We are proud to offer our clients seamless China services through our dedicated China practice team. Our team is comprised of not only globally-minded business advisors who have direct experience working in Mainland China, but also local Mainland and Hong Kong natives. We also work closely with associated firm Watson & Band, one of the largest and oldest law firms in Mainland China, for our China matters. 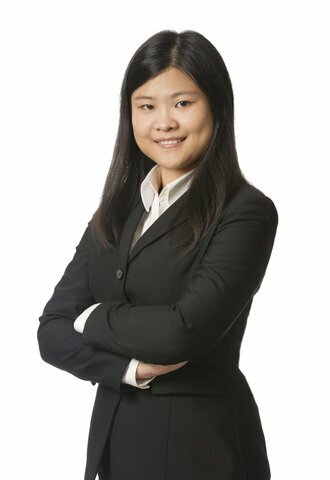 This gives us a unique understanding of how to navigate through the Chinese business world and ensures that you not only get the answers you need but also that the answers are culturally relevant to Chinese business and legal practices. Members of our team are fluent in Mandarin and Cantonese. We routinely assist North American, European and Australian companies doing business with and in China. We also have excellent relationships with prominent accounting, tax and market strategy experts throughout the region, giving you full support with your China market entry and expansion plans. 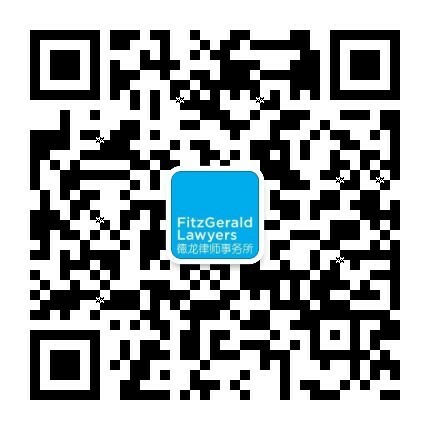 We also advise Mainland Chinese companies 'going out' to Hong Kong, Australia and beyond. As China embarks on its ambitious One Belt, One Road initiative, we embrace the opportunity to put our clients on the path to success.